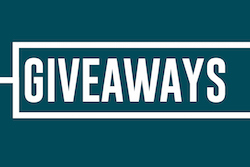 Grab Your FREE Skinny Popcorn! Hurry over to Target for this amazing deal! 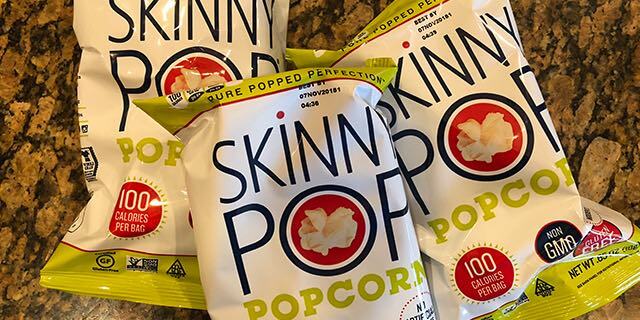 Get a FREE Bag of SkinnyPop Popcorn! When you head to Target later this week, make sure you grab this fun freebie to a tasty snack! 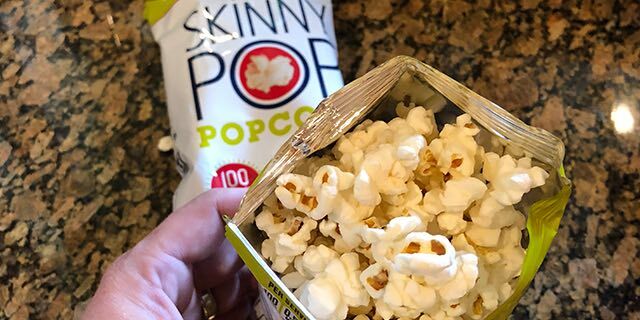 To score this deal, buy one SkinnyPop Popcorn, 1 oz Bag on sale for $1.39/each. 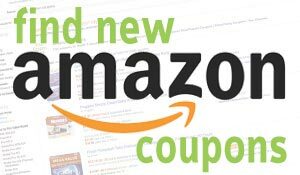 Then use either of the two $1.00 off Printable Coupons for a total price of $0.39. 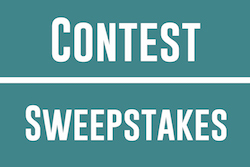 After completing your purchase, you can submit a $1.00 Savingstar Rebate making the final price FREE + a $0.61 Moneymaker! Not only will it be free, but you’ll have enough left over for a pack of gum too! 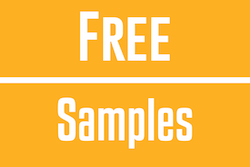 Hurry and grab these prints before they run out to snag this freebie! Final Price: FREE + $0.61 Moneymaker! Previous articleCutie Car Shopkins Season 1 Bumper Bakery 3 Pack Only $11.64 Shipped! Next articleEasily Get Your 15% Subscribe & Save Discount with these 5 Cheap Items!